JustBoilers.com East London Boiler Installation & Replacement Co.
Do you need a new boiler installing in East London? Do you live in East London and have a boiler that isn’t working as well as it should? 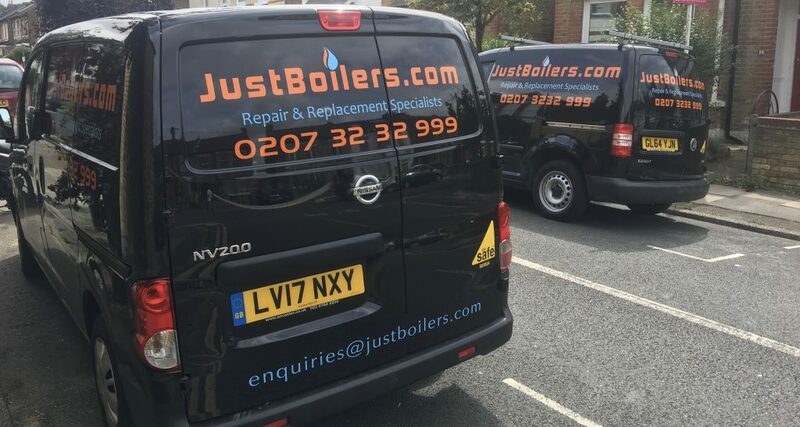 Contact the JustBoilers.com East London boiler installation team to find out how we can be of service. 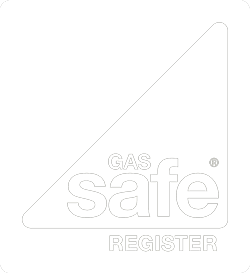 As a company of well trained and highly qualified East London gas safe registered engineers, you can rely on us to keep your family safe while offering free and impartial advice that will make the process of selecting a new gas boiler a breeze. Thanks to our low boiler install cost, you can be confident that your boiler fitting won’t cost the Earth, and you’ll also benefit from new efficient central heating system that will keep your family cosy while shaving money off the cost of your energy bills. Contact JustBoilers.com today and find out how we can help you to restore comfort and warmth to your home for the winter. Our boiler change team offer you amazing value for money and customer service that is second to none. Spitalfields was the area in east London most afflicted by the Great Plague in 1665.